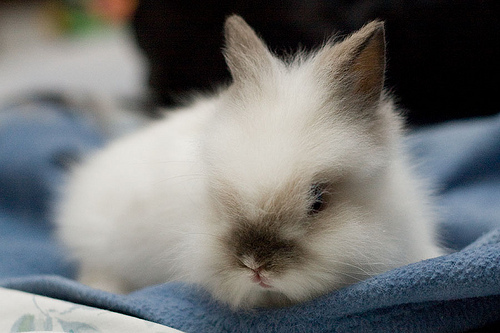 Your expecting this post to be about fluffy bunnies and it about Youth Engagement. The Author of Bobwhite Blather (Frank I think) makes some very interesting comparisons to Adult Leaders looking to make a meeting / event / activity work rather than letting the cycle of Youth Leadership take its course. It’s true that allowing young people to lead will mean sometimes at the beginning things might not work or might evolve slower than if you did it yourself and just ate the marshmallow. However, the reward will be much greater and significantly more enjoyable if you wait.